As expected, Apple announced the iPhone XS and iPhone XS Max, updates to last year's popular iPhone X. The phones both feature edge-to-edge displays, with the iPhone XS coming in at the now-familiar 5.8 inches, while the iPhone XS Max's display is 6.5 inches. They're powered by the new Apple A12 Bionic system-on-a-chip. The iPhone XR is Apple's next evolution of its mainstream iPhone. Like the iPhone X and iPhone XS, the iPhone XR features a full-screen display taking up the entire front side of the device. That screen measures 6.1 inches and unlike the higher-end models, it's an LCD panel rather than OLED. The iPhone XR also features a body made from 7000 Series aluminum. It has a single camera on the back, and will be available in six colors at launch. The Apple Watch Series 4 made its debut on stage today. The displays on both sizes of watch are more than 30% larger, with displays that go nearly edge-to-edge. There are also a plethora of new complications and a brand new S4 computer-on-a-chip with increased performance over the S3. And thanks to new electrodes on the Series 4, you can take an electrocardiogram directly on your watch. 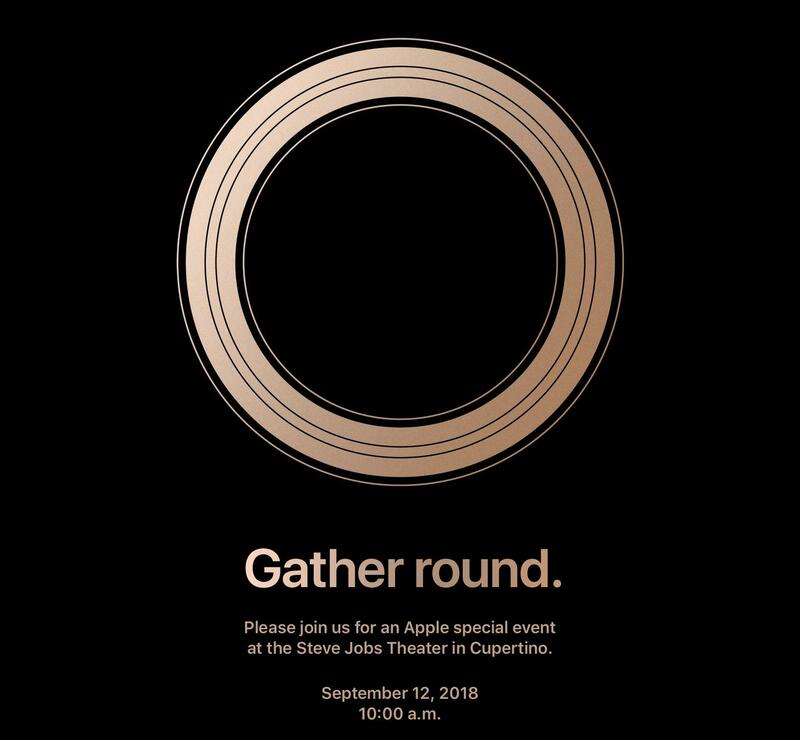 Apple Watch Series 4 pre-orders begin on September 14, with in-store availablity coming on September 21. Apple announced that iOS 12 will launch to customers on September 17. Apple announced that watchOS 5 will be available to customers on Monday, September 17.
macOS 10.14 Mojave will be available for download for Mac owners on September 24.